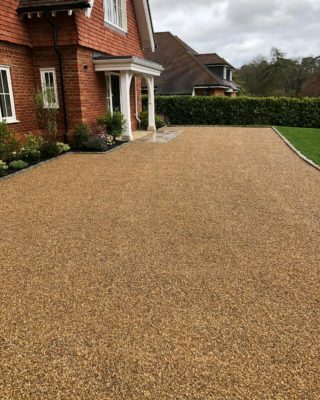 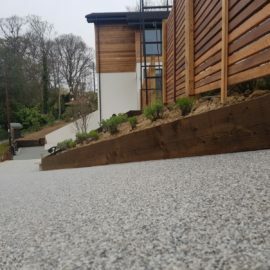 TTS Surfacing Limited carried out the work on this charming home in Godalming, Surrey with the driveway measuring 550m². 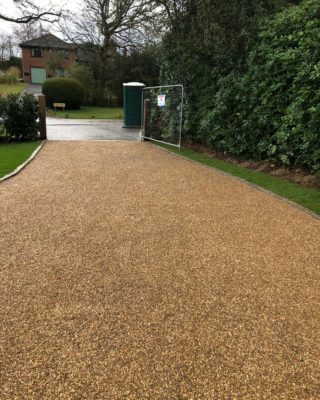 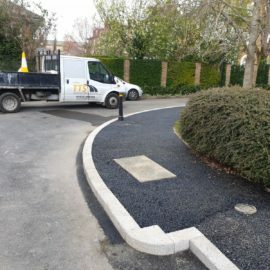 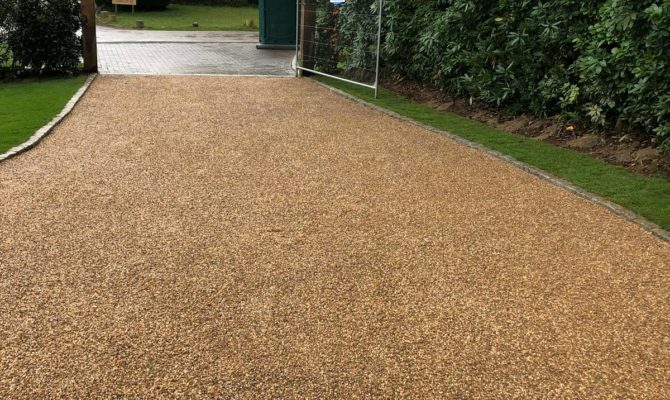 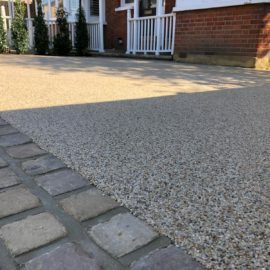 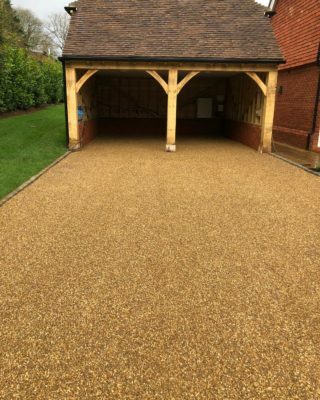 The finished driveway surface chosen was Tar and Shingle. 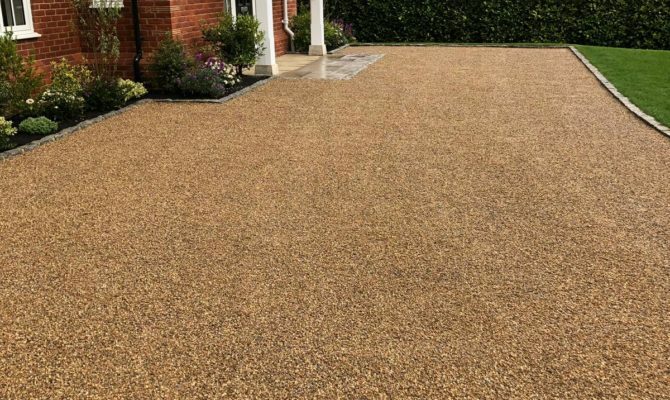 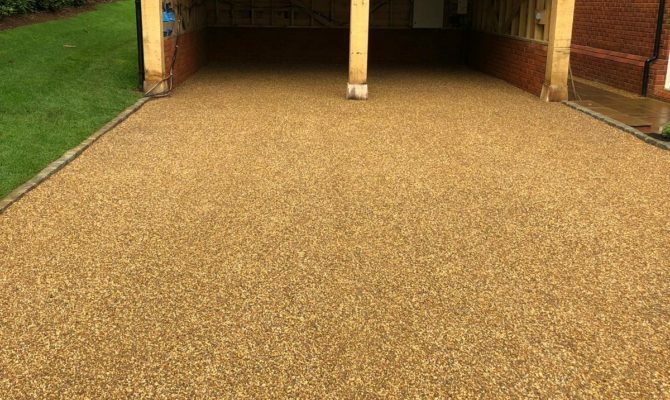 Area = 550m² – Supply and lay 15mm of tar and shingle surface dressing. 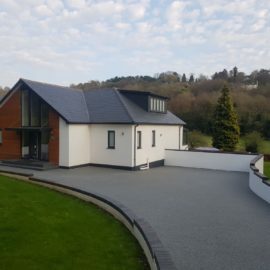 TTS Surfacing Limited carried out the work on this charming home in Godalming, Surrey with the driveway measuring 550m². 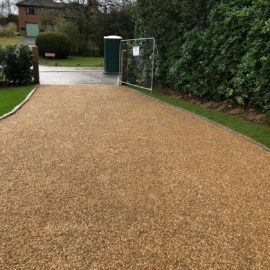 The finished driveway surface chosen was Tar and Shingle. 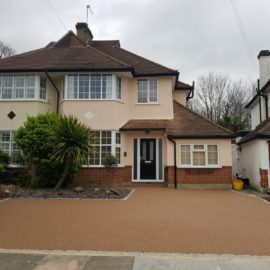 Works Included: Area = 550m² – Supply and lay 15mm of tar and shingle surface dressing.